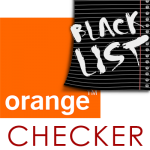 This service check IMEI in Blacklist Orange France network. This check service take you Basic info by imei. For Example: Model: iPhone 6 64GB Gold MM-TD A1586 IMEI: 355xxxx8859xxx MEID: 355xxxx8859xx SN: FNMTGxxxG5MV iCloud Lock: ON iCloud Status: CLEAN Technical Support: Expired Service Coverage: Expired Sold-by: Apple Store If you want to .. 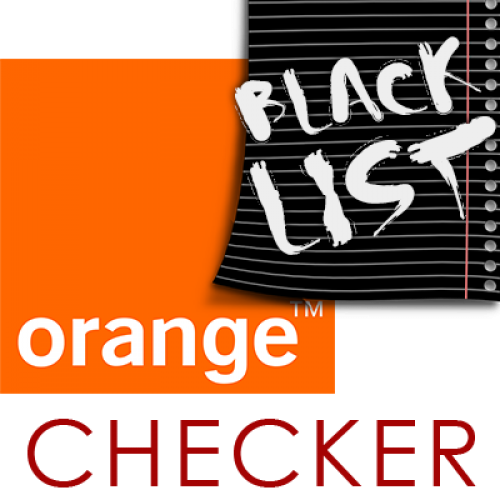 This check service take you Replaced info by imei or serial. For Example: Model: IPHONE 5 BLACK 16GB GSM IMEI Number: 013623002412777 Serial Number: F18KK3EFDTWD iOS Product Version: 9.1 Find My iPhone: OFF Coverage Status: Out Of Warranty (No Coverage) Product Sold by: EVERYTHING EVER.. This check service take you Basic info about country purchase by imei or serial number. Support only device sold till June 2017. Other device support new 100% find service - For Example: Model: IPHONE 6S NB30 16GB RGLD IMEI Number: 3557720752XXXXX Serial Number: F4GRG60WX.. This check service take you Basic info about country purchase by imei or serial number. Support all device. For Example: Product Sold By: PELEPHONE COMMUNICATION LTD Coverage Status: Apple Limited Warranty Coverage End Date: 11/28/18 Estimated Purchase Dat.. This check service take you Basic info about country and Manufacturer part number by imei or serial number. 95% device can be checked. For Example: IMEI: 35384208XX00xxx Product: iPhone 7+ 128GB Gold Product Type: Retail Part Number: MN152CH/A Purchase Country: China If you want to..